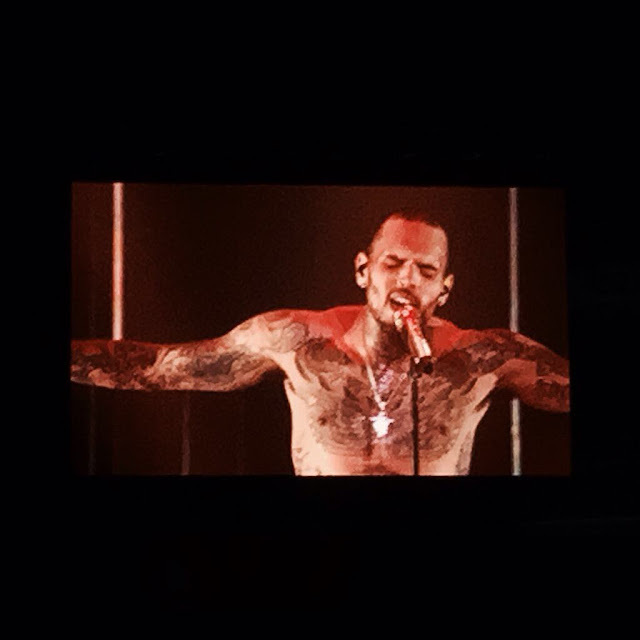 For today's Throwback Thursday post, it's none other than Breezy live in Manila! 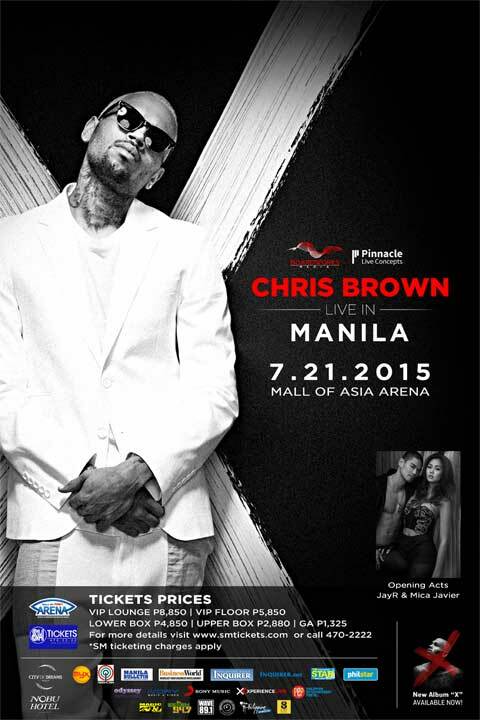 It's been more than a month since Chris "Breezy" Brown visited the Philippines for the second time. 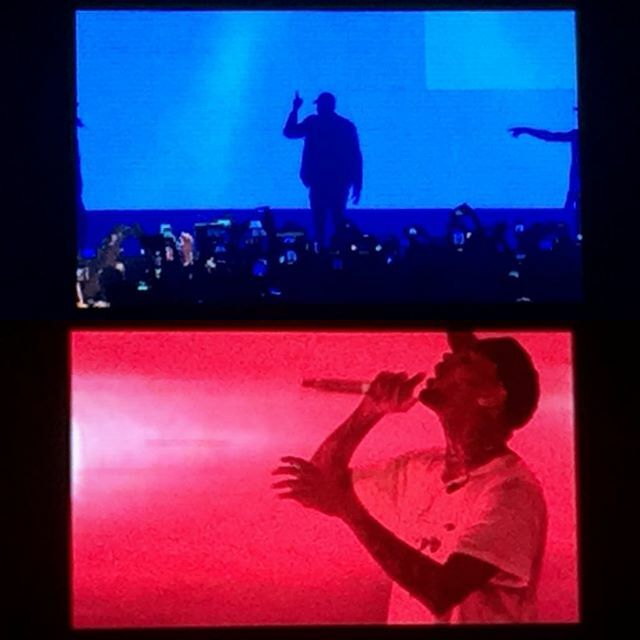 He's been here years ago with Rihanna for their concert. 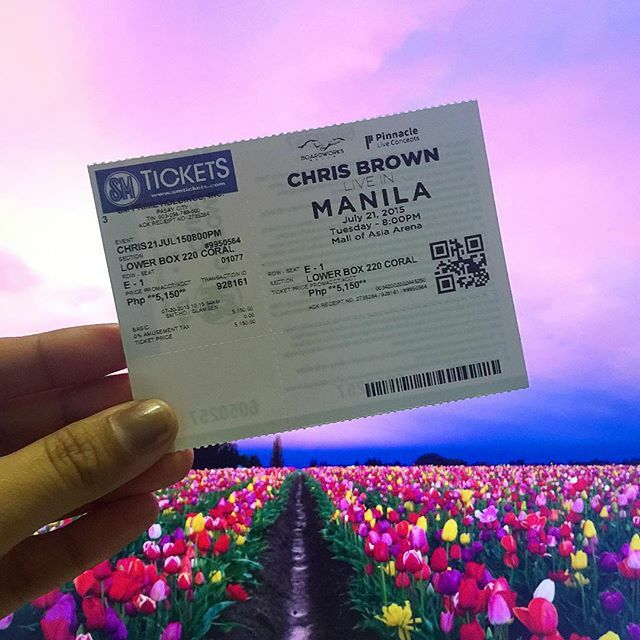 This year was Breezy's first solo concert here in the country--and it's very controversial because he ditched the original schedule for his New Year's Eve concert that was produced by the Iglesia ni Cristo (INC)--causing him to get stuck in the country a few days after his concert. 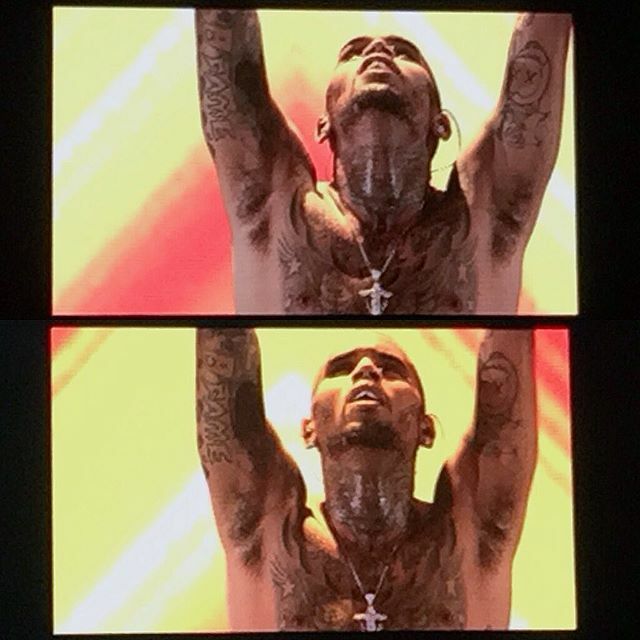 Chris Brown Live in Manila 2015 Videos | Watch their performances here! 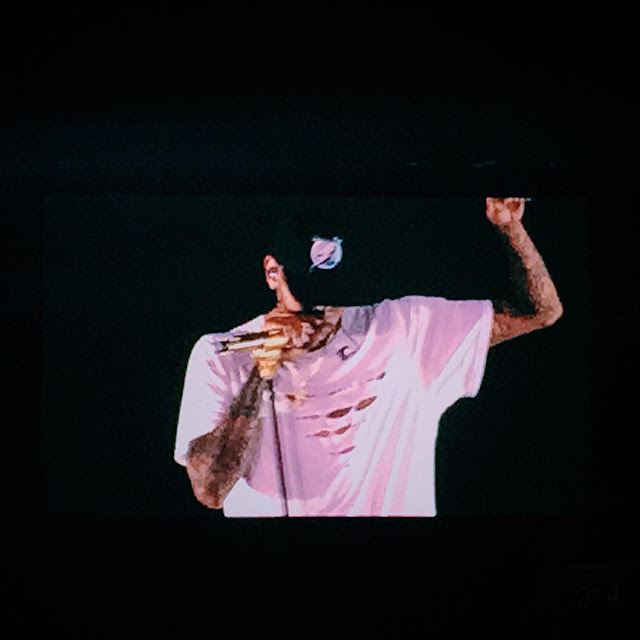 Breezy started the set with a shirt (lol) past 9 PM... 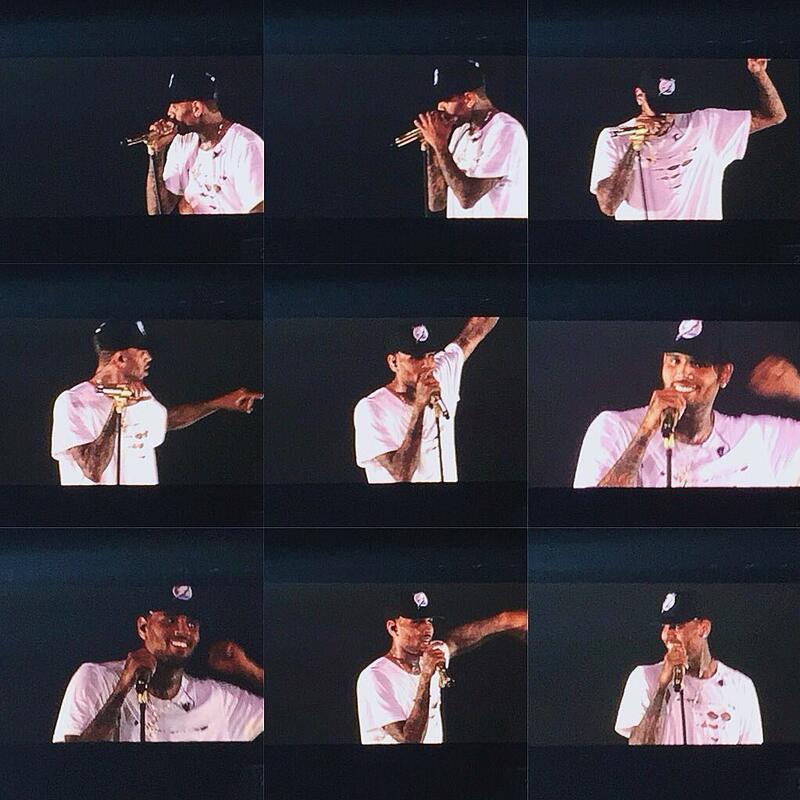 He was so energetic! Even though I was at the Lower Box, I can see and feel it! However, his weight loss is so apparent too. His cheeks were sinking in his face, he also has those dark under-eye circles and his body, my goodness, he looks so tired--but his performance, his voice, his dancing was nothing short of what he is known of. He's still that talented kid. Not so many songs later, here he is, shirtless... 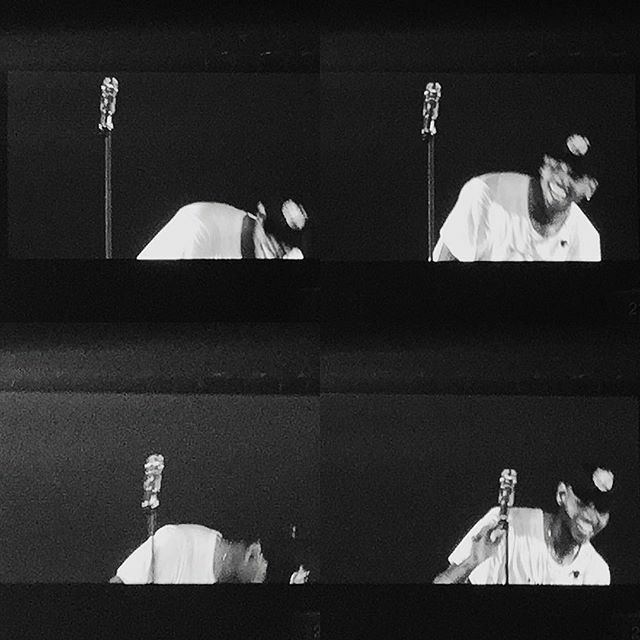 It was truly a challenge to take a photo of Chris Brown when you're in the Lower Box with nothing but an iPhone 6+ on your tiny hands while dancing and singing with him. LOL. The defective screen even made a good background photo. 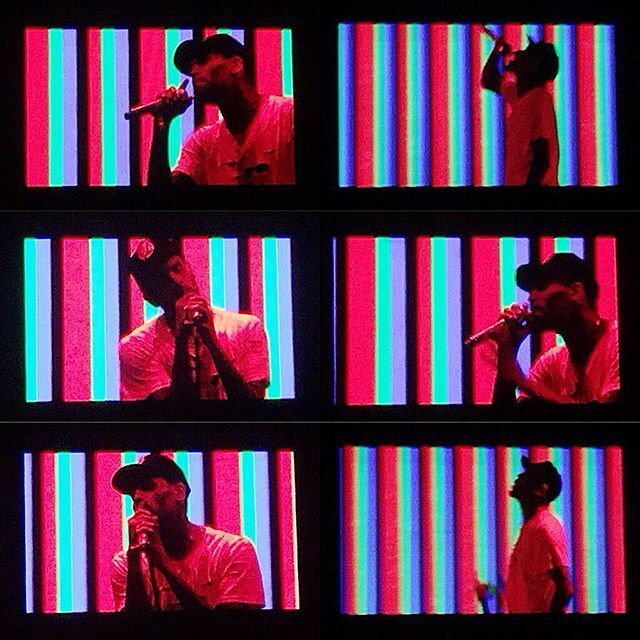 There was even a few technical glitches like this defective screen--it was on and off and then became a nice background for Chris. Haha. For those of you who weren't able to watch him live, don't you worry, I've got it on camera. 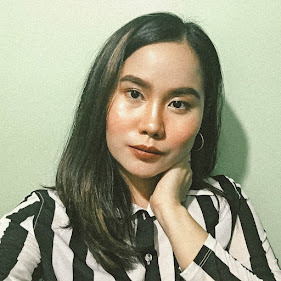 You may watch it below or simply visit this link. You're welcome.